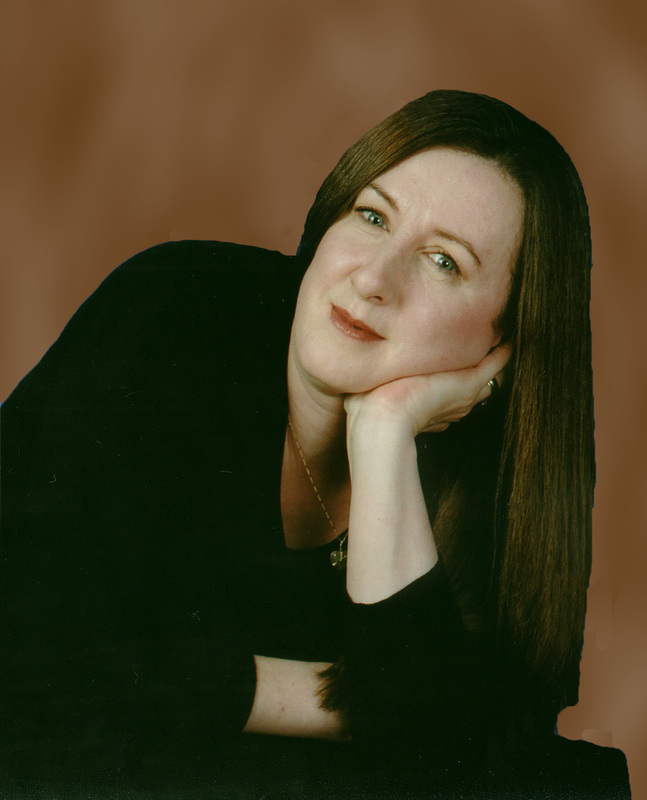 Lita Harris spends her time between New Jersey and the Endless Mountains region of Pennsylvania, where she writes most of her books. She even lived in Alaska for a short time just for fun. An avid crafter, unused supplies clutter her basement and attempts at making pottery, jewelry, and stained glass are proudly displayed in her house, usually behind a picture or holding a door open. She also makes candles and homemade soap. With enough books to stock a small library she may need to construct a building to store her literary obsession. Another Christmas keeps Emily Chadwick busy in the kitchen until her granddaughter discovers an ornament that has been hidden away along with memories from her grandmother’s past. Emily opens her heart and tells her granddaughter about the grandfather she never knew. This Christmas bringssomething a bit more special than cookies. Kristen Anderson is resigned to live a child free life in New Jersey that is until she is given custody of her seven year old nephew after the death of his mother. 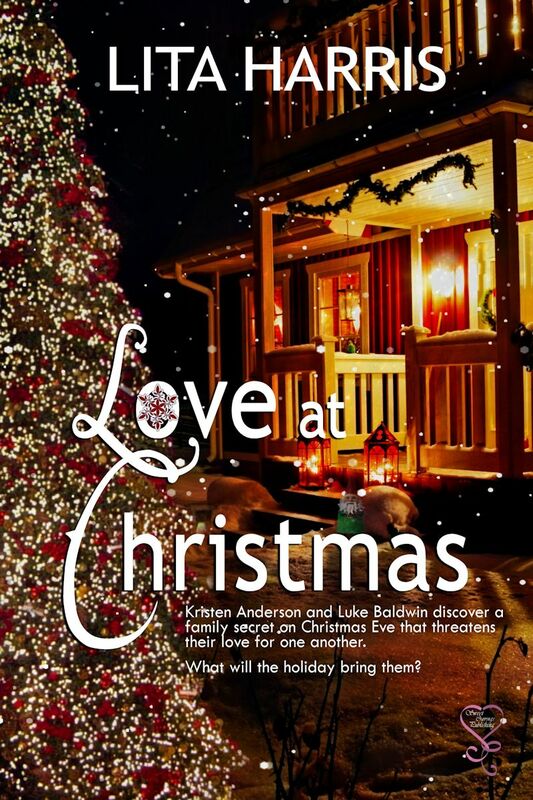 Christmas brings them to their grandmother’s house in Pennsylvania where the family focuses on healing and reopening the family inn in time for the holidays with the help of Luke Baldwin, a man with a past that leaves him uncertain of finding love until he meets Kristen again who is also wary of finding true love. Kristen and Luke’s desire to be together is complicated by Kristen’s yearning to return to New Jersey, her grandmother’s determination to keep Kristen in Brookside Falls, and a family secret shared by Kristen and Luke’s families that is revealed on Christmas Eve. Will the deceit that threatens to break apart Luke and Kristen change their lives forever? What will Christmas bring them? PURE MAGICK, brings the reader into the lives of the Donnelly women and their struggles to find a way to love each other in spite of different beliefs and strong will. The Donnelly saga will continue with SIMPLE MAGICK and ORDINARY MAGICK.